This is exciting news. Some of the Four Brix partners have traveled all of the way to Santa Clarita for our monthly Grape of the Night events, where their wine has come out the winner! Now, we can return the favor and visit them in their brand-spanking-new tasting room! I think this calls for a road trip! Ventura County wine lovers have an excuse to sip and celebrate California Wine Month this September with the opening of Ventura’s only full-fledged winery and tasting room. After two years at the Wine Yard in Thousand Oaks, Four Brix Winery is celebrating the Grand Opening of its new winemaking and tasting facility the weekend of September 17-18. Guests will have the opportunity to join Four Brix Winery’s wine club at the “Founders Club” level, which affords members the ability to self-select each wine for their wine club shipment. “Founders Club” membership will only be open through Grand Opening Weekend; future wine club members will receive standard shipments of newly released wines and will not have the ability to change the wines in their shipments. 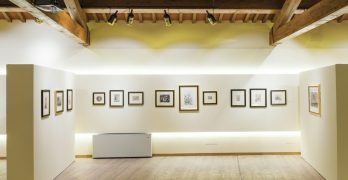 Local art displayed throughout Grand Opening weekend. Light hors d’oeuvres, cheese plates, and charcuterie available for purchase. No reservations required. More information at www.fourbrixwine.com. 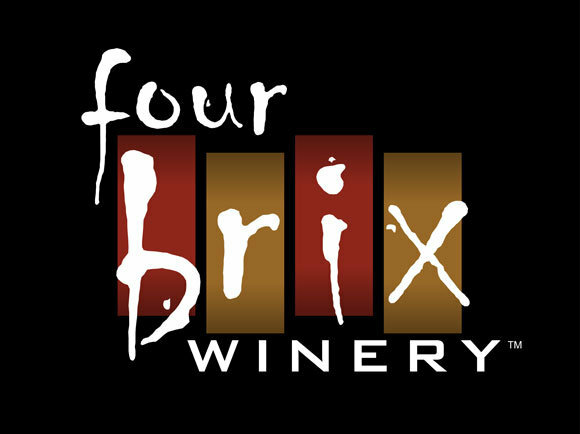 One of 12 premium wineries along the Ventura County Wine Trail, Four Brix Winery in Ventura is just 50 minutes from Los Angeles and an ideal spot for locals to discover wines inspired by world-famous “cuvees,” or blends, from the Rhone Valley, Tuscany, Bordeaux and other renowned regions. 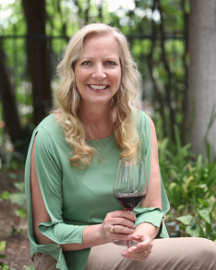 The winery is co-owned and operated by three couples – the Stewarts, the Simonsgaards, and the Noonans, who were prompted by their mutual love of food, wine, and people to found Four Brix Winery with the goal of sharing their passion with others. 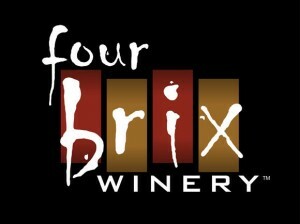 The Four Brix Winery tasting room is located in the heart of Ventura at 2290 Eastman Ave. #109. 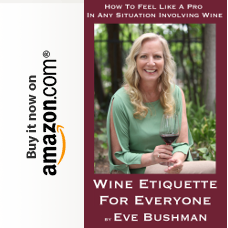 Visit www.fourbrixwine.com for more information. Exceedingly illuminating thank you, I do think your readers would certainly want a great deal more writing such as this keep up the good work.